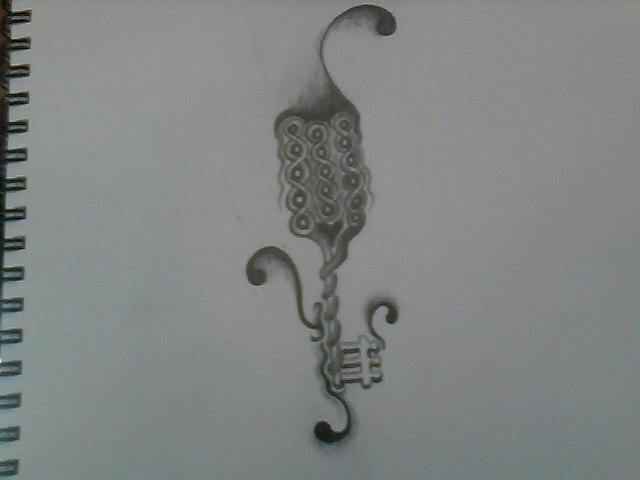 This entry was posted in Art, Life babble and tagged heart, journey, key, tattoo. Bookmark the permalink. 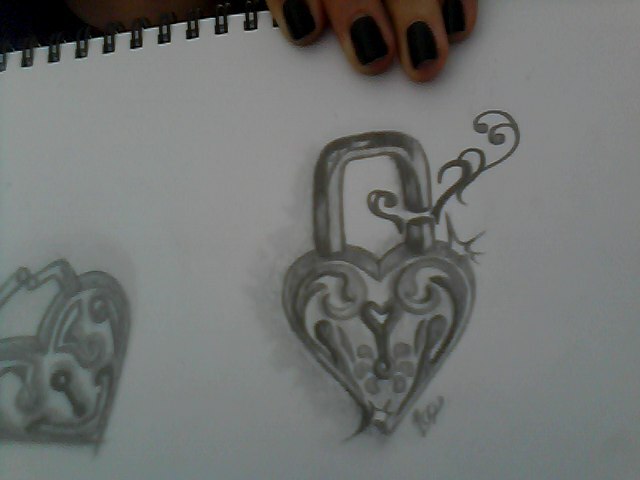 The heart lock is awesome..
what colors will you use? At the moment I’m still quite sure I don’t want to use colour at all… only black and white ink. It’s probably because I don’t draw well with colour. So unless I get someone to do a version of it in colour it’ll stay without. If you ever need help with the tat, let me know. We can juggle around a few alternatives for your concept. Sometimes it’s difficult to to settle on something solid, but I’m sure I’ll be able to help you with that. Imagine the paint went up to the cuticles.